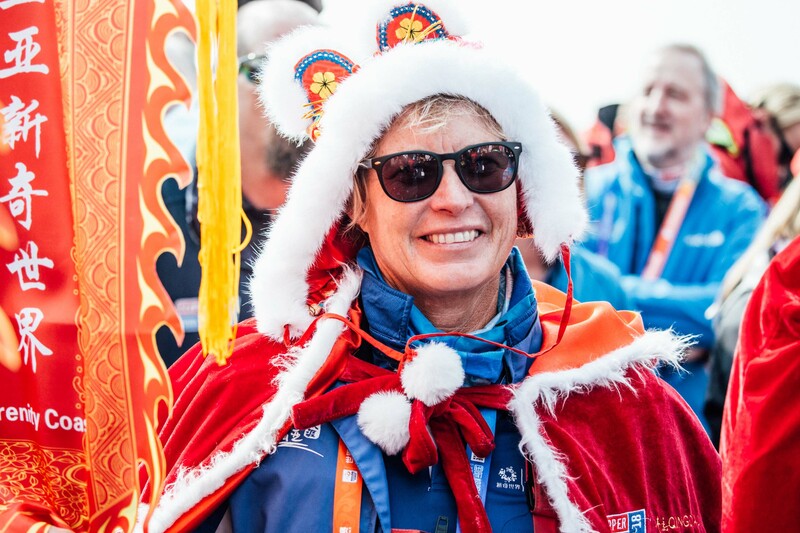 Open to public vote, Wendy, who became the first female Skipper to win a round the world yacht race when she led Chinese team entry Sanya Serenity Coast to victory on 28 July, will be competing against four outstanding women in sailing for the female category of the coveted award when voting opens for the day on Monday 15 October via World Sailing’s website. The public vote will contribute to 30 per cent of the overall vote with World Sailing’s Member National Authorities making up the final 70 per cent. The winners will be announced at the World Sailing Awards Ceremony in Sarasota, Florida, USA, on Tuesday 30 October. The RSHYR is a race close to Wendy’s heart. The 53-year-old was awarded the Jane Tate Memorial Trophy after being the first female Skipper across the Finish Line, as a result of leading her team to win the Clipper Race class of the 2015 Rolex Sydney Hobart Yacht Race, and once again when she scooped line honours in the Clipper Race class in 2017. Winners of the Rolex World Sailor of the Year award will be presented with the unique marble and silver trophy together with a Rolex timepiece. To vote, and for more information, visit the World Sailing website.